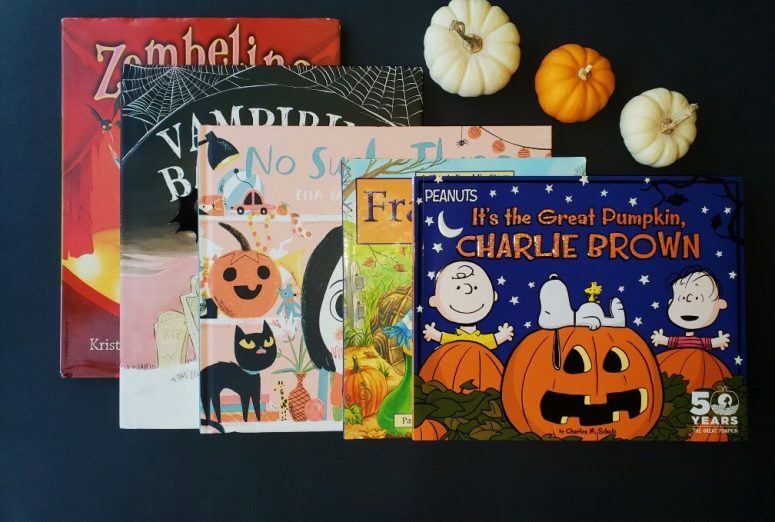 One of our favourite ways to celebrate the holidays is with books, and our Halloween book collection is definitely a family favourite! This collection is perfect for kids aged kindergarten and up. 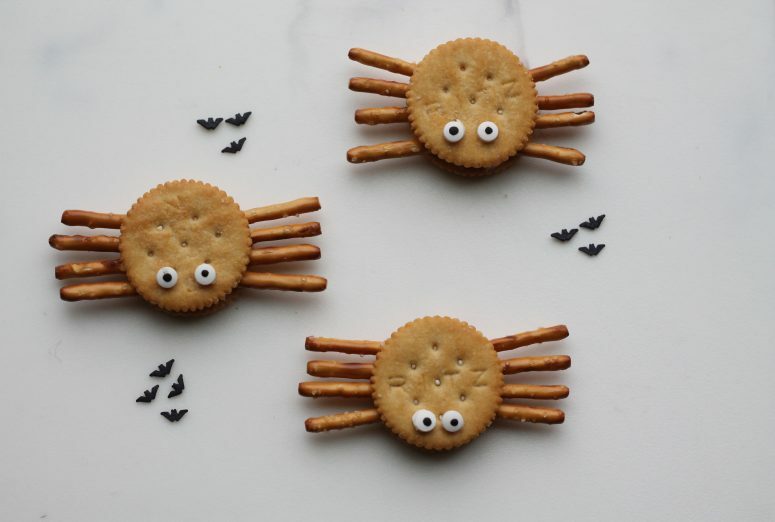 These books are filled with fun story lines, little mysteries, and beautiful illustrations. And, it’s no surprise that two ballerina zombie books make the list– chosen by Miss V of course!